Debut Date 27 Sep 1912. Pitcher 8 Years. 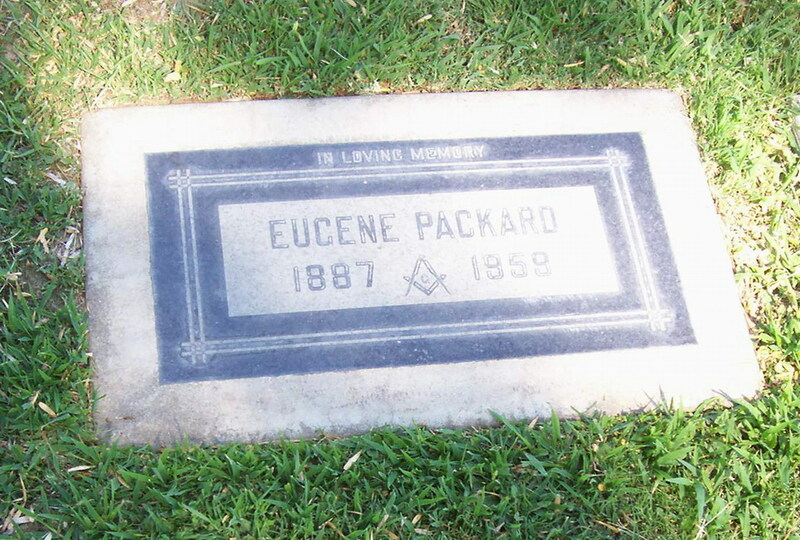 He worked 11 years as a stock clerk in a San Francisco CA men's clothing store before retiring to Riverside. Died from a heart attack.